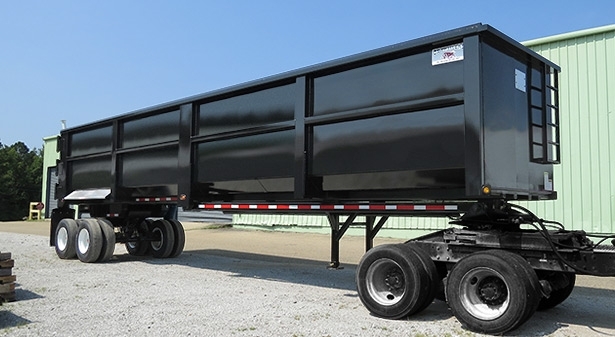 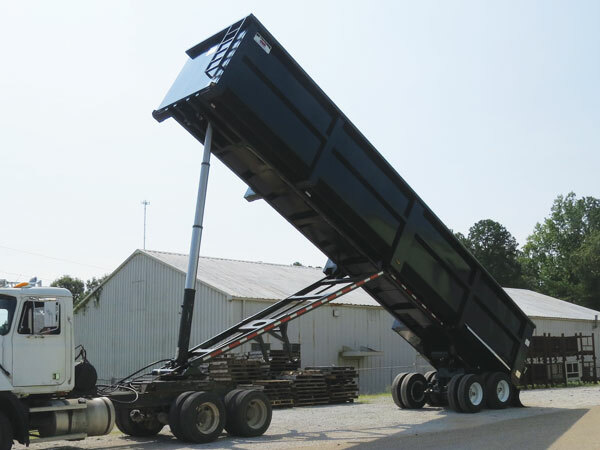 The Trail Ox Series scrap trailer features Hardox steel construction and a 60-cubic-yard capacity. 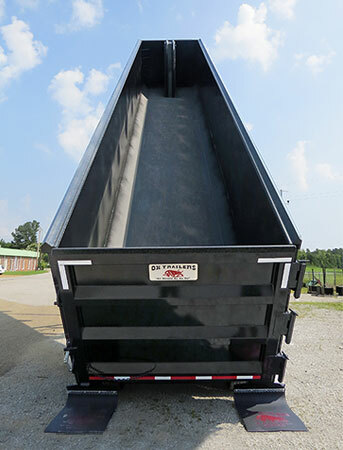 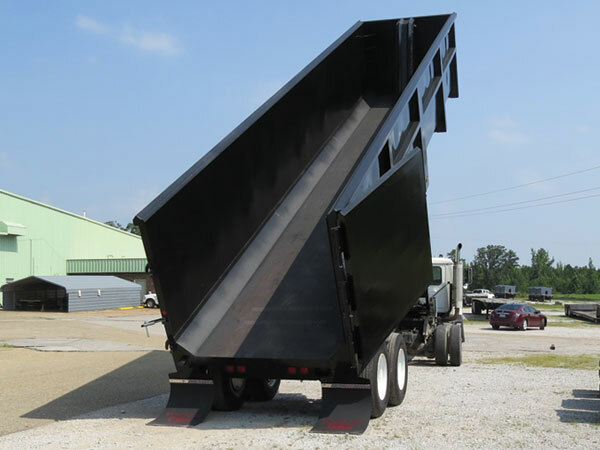 The scrap trailer is built tough to handle the most difficult scrap and demolition projects. 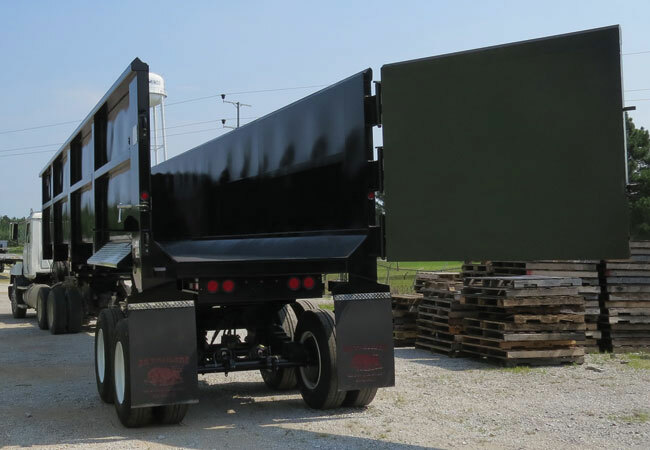 Side / Front / Tailgate Heights of 72"